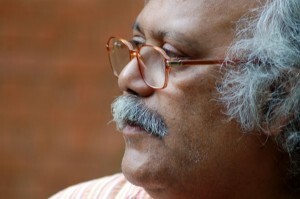 H S Shivaprakash is an acclaimed poet and playwright from Karnataka. He writes in Kannada, but many of his works have been translated into English and other Indian regional languages. 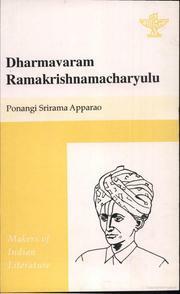 Dharmavaram Ramakrishnamacharyulu was the writer of the play ‘Bhakta Prahalada’, which was later made into a movie and became the first Telugu talkie. He was a well-known playwright of his time, and wrote nearly 30 plays in all.